There are pop up shops popping up all over the place at the moment and here’s an online pop up which ends at midnight tonight. 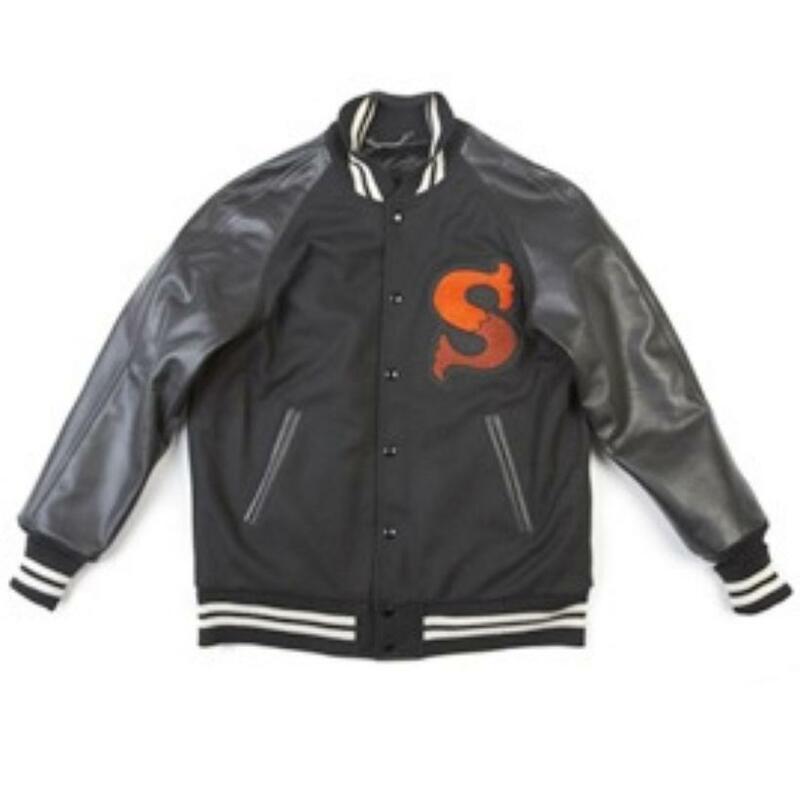 Surrender, the clothing label from James Lavelle and Unkle, recently launched the Surrender Store for a limited time only, selling clothing “unearthed from way back in the Surrender Arts era. Your chance to own a piece ends at midnight tonight – 13th December – and then it will disappear forever….